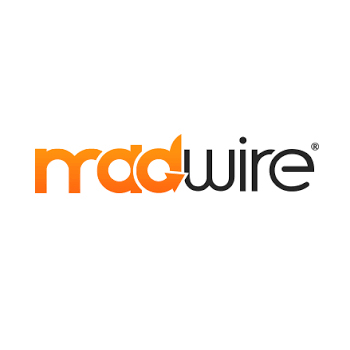 Madwire provides digital marketing software and professional marketing services. Madwire's flagship product is Marketing 360, a powerful platform that manages leads, project management, pipeline management and much more. Marketing 360 is a powerful, fully managed web design and marketing automation platform designed to help businesses of all sizes and industries drive marketing and sales. Marketing 360 is a turnkey, fully managed solution. Work with a dedicated Marketing Executive who is a certified digital marketer. Generate more new sales with the software and services built within the Marketing 360 platform. On-Demand Marketing Services allow you to leverage the talents of highly skilled marketers, designers, developers, content writers and video experts in the cloud on-demand. Madwire gives you access to professional and experienced marketers, designers, developers, content creators and video experts through the Marketing 360 platform.